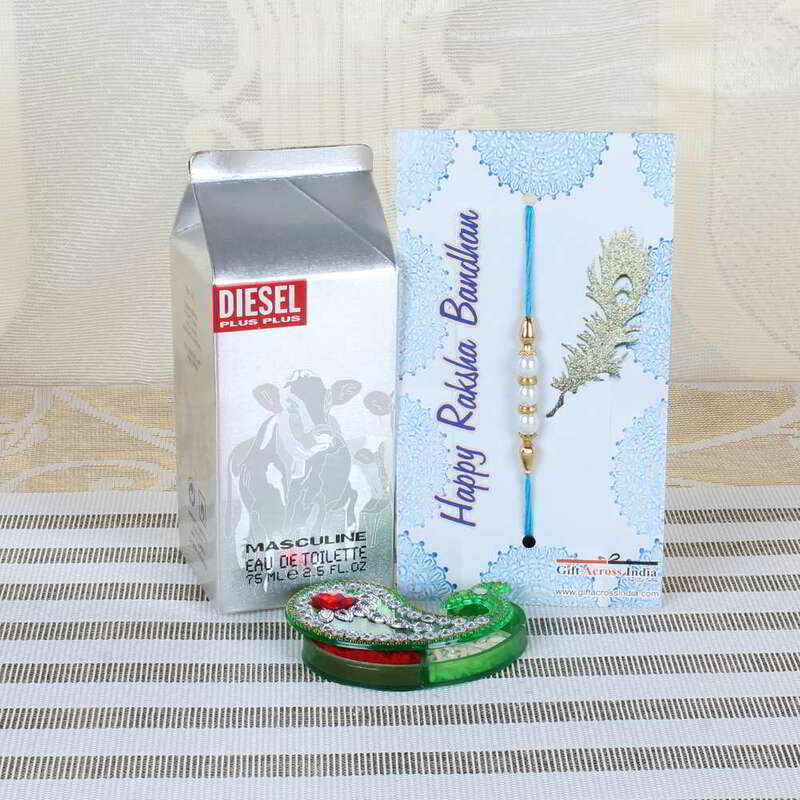 Product Consist: Diesel Plus Plus Masculine Perfume (Weight: 75 ml), Pearl Rakhi along with Roli Chawal Container. 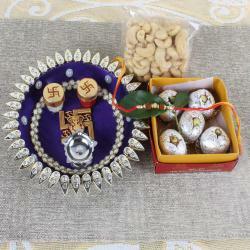 Spend a quality time with your loved one and celebrate the eve of Raksha Bandhan with them by gifting this amazing gift hamper as a token of your love. 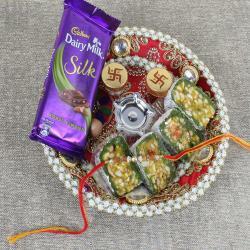 It has super cool Rakhi thread which has white pearls threaded on a matching string. 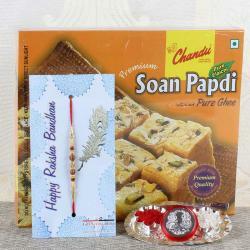 The Rakhi thread is tied on a designer card made especially for the eve of Raksha Bandhan. The Diesel Perfume smells amazing and is all time favorite. 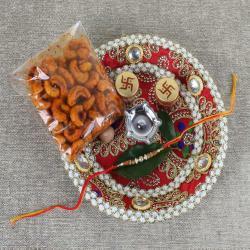 It also includes a plastic container for roli and chawal to do the rituals properly. This combo has a perfect blend of classic and traditional values. Product Consist: Diesel Perfume EAU DE tOILETTE for Masculine, pearl Rakhi along with Roli Chawal.